Tea, known as one of the three major drinks in the world, contains catechins, cholesterenone, caffeine, inositol, folic acid, pantothenic acid, etc., can improve human health. The hometown of tea is in China, and drinking tea begins in China. Chinese tea many varieties, whether in the shape of tea, the aroma of tea, or tea in the water color stretch posture is different, so different tea has different packaging, different packaging use different tea packaging machinery. 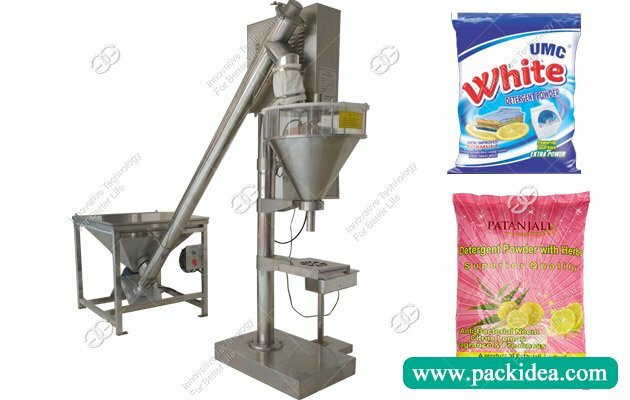 Pyramid tea bag packaging machine is a representative machine for the development and manufacture of tea packaging machinery after more than ten years. Triangle tea bag packaging mechanical energy in a wide range of tea packaging machinery, both on the mechanical structure on the performance of full automatic, intelligent, or is the choice of packaging material, is one of the best quality machinery. Coffee is a kind of dry tea, the tea quality was affected by the outside world, such as the direct sunlight, oxygen in the air of the contact, the other taste the residual noise will lead to the quality of the tea is affected, lowered the quality of tea, the tea sales and development have a negative impact. Therefore, the packaging of tea cannot be ignored. 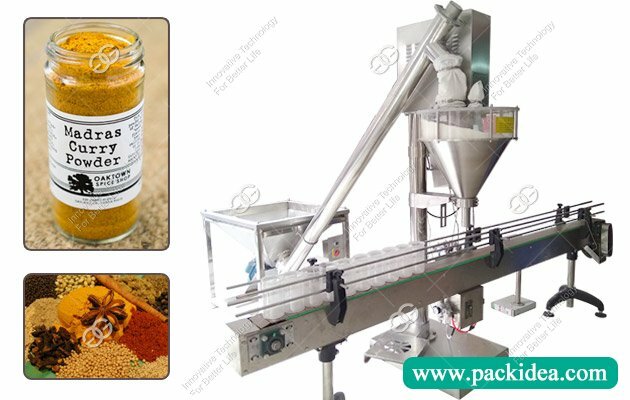 Our triangle tea bag packaging machine first on the choice of packaging material are national security tested non-toxic, no bacteria, heat resistant, high quality food grade filter material, the filter material in basically ensures the safety and health of the tea. 100% biodegradable green nylon netting the use of transparent material, on the one hand reassure consumers of nylon triangle bag sell high, because can see the quality of the tea and intuitive, on the other hand, the design of the nylon mesh, increase the leaching rate of tea, used by the filter bags discarded will not cause harm to the environment, protect the environment, green environmental protection. Reemployment of the ultrasonic non-trace sealing way, is the tea packing tightly, safe, health, reducing the redundant edge width, don't waste a filter material, tea packaging exquisite fashion beautiful or not, also can to a certain extent, affect the tea quality. 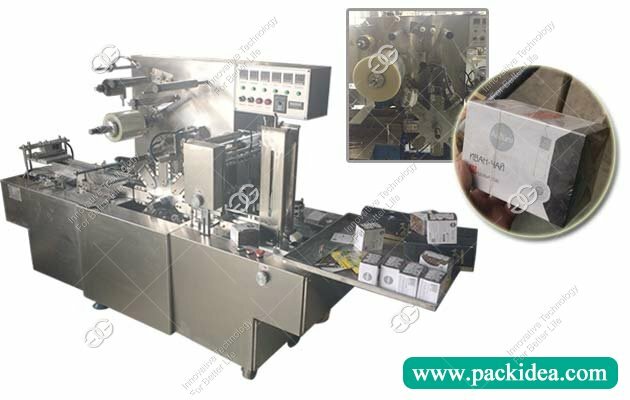 Therefore, the tea packaging is very important, tea packaging machinery choice is more important. It is a kind of high grade tea packing machine which is worth expecting. 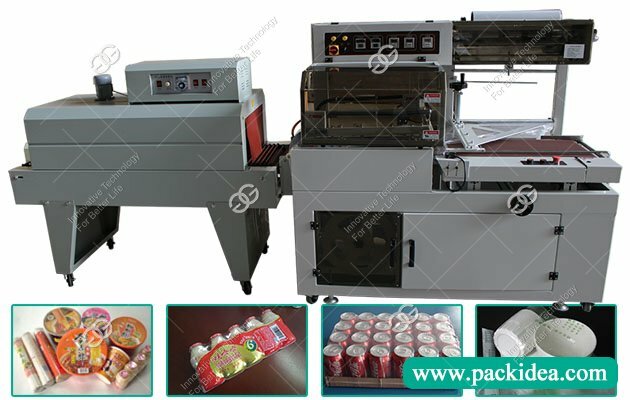 Pre:How to Maintain Cellophane Overwrapping Machine?